The team at Nightingale GLOBAL VAX Travel Clinic would love to help you navigate the world or your neighbourhood safely. Contact our Cobourg Travel Clinic today to schedule an appointment to learn about the appropriate precautions you can take. Nightingale GLOBAL VAX Travel Clinic is a part of the Nightingale family, a health care company that has provided comprehensive, quality nursing and health care services to our clients since 1985. Nightingale services include individual home care, maintenance, and both in-home and clinic foot care service. Owned by Sally Harding, President and C.E.O., Nightingale has been serving Peterborough, Northumberland, and the Lake communities for over 30 years. The Nightingale approach and client-centered philosophy of care recognizes that everyone is different and that each client has individual, social, physical, emotional, spiritual, and psychological needs. 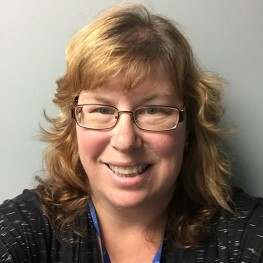 Kelly Hembruff is the Director of Operations at Nightingale Nursing Registry Ltd. Kelly is a Registered Practical Nurse, who graduated in 2002 from Sir Sanford Fleming College. She recently completed her Masters Certificate in Healthcare from York University and has experience in a variety of settings including Hospital, LTC and Community. Kelly joined the Nightingale Nursing team in July 2007 as the Manager of Nursing and assumed her current role as Director in 2012. Kelly and her team of Nurses, Personal Support Workers and scheduling staff are committed to providing Nightingale’s clients with the highest quality care. With a skilled and caring staff, they provide supportive and dependable care to clients anyplace they call home. Michele Edwards R.N., BScN has 34 years of combined nursing experience. Michele graduated from the SA Grace School of Nursing in St John’s, NL with a 3-year R.N. diploma in 1982, obtained her Public Health Certificate in 2008 and her BScN in 2010. Michele has worked in a variety of settings including hospital and community nursing throughout her career. Michele’s’ most recent employment was with the Department of National Defense from 2004-2016, where she was employed in a Community Health Nursing role with a focus on Travel medicine. Michele is a member of the International Society of Travel Medicine and has completed her National Immunization Competencies for Canada in 2015. 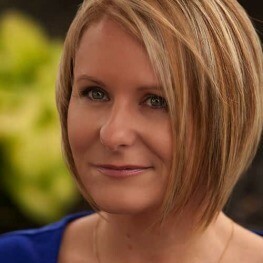 Susan Barringer, R.P.N., graduated from the nursing program at Fleming College in 1995. In 2006, she graduated from Queens University with a Teaching Degree. Susan has nursing experience in Long Term Care, Hospital, and the community setting. She has also been an Educator for Fleming College and the Board of Education, teaching the Personal Support Program. 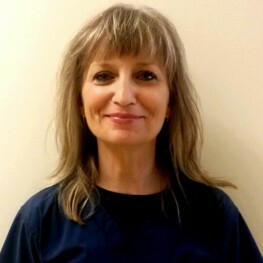 Susan joined the Nightingale team in 2010 as a pediatric shift nurse; in 2014, she was promoted to her current position of Home Support Manger for the Cobourg office. Susan’s passion is people and she enjoys her work every day.